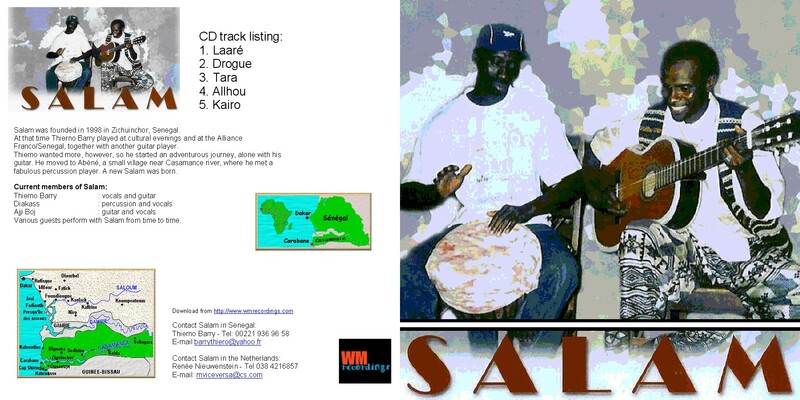 Salam was founded in 1998 in Zichuinchor, Senegal. At that time Thierno Barry played at cultural evenings and at the Alliance Franco/Senegal, together with another guitar player. 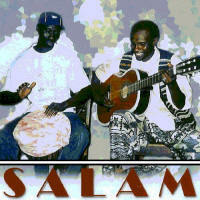 Salam is inspired by the sounds of the Casamance. 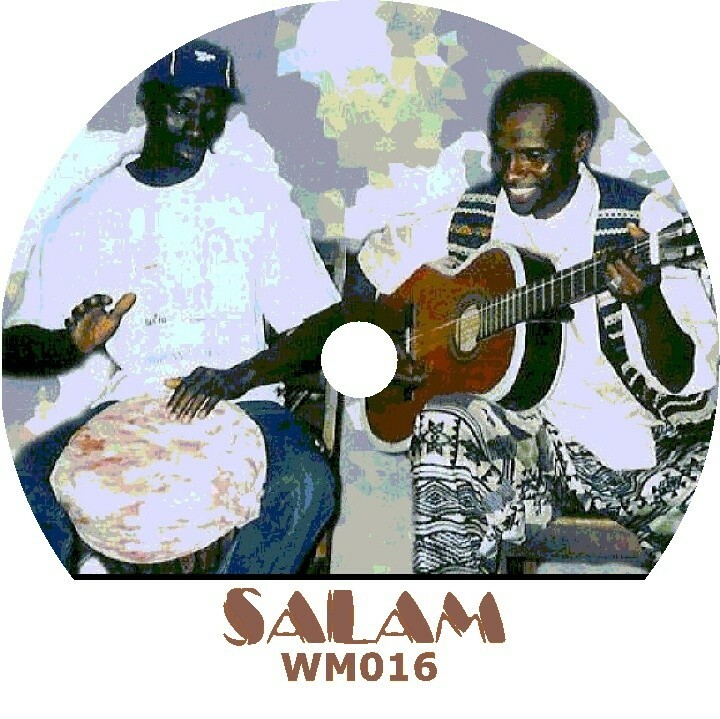 The rich musical traditions of the Mandinka and Diola tribes have a large influence on the style of Salam. A style they call “African folk”. Salam by Salam is licensed under a Creative Commons Attribution-Noncommercial-Share Alike 3.0 Netherlands License.